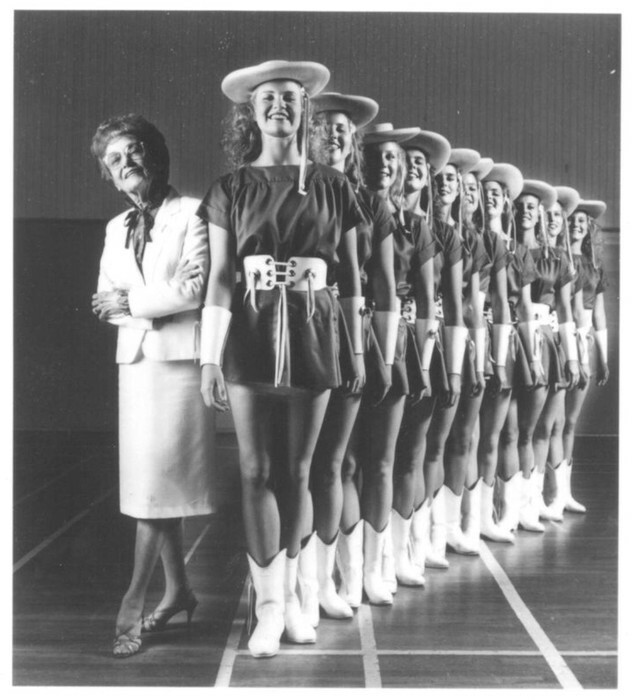 Kilgore college started their drill team in 1939 with Gussie Nell Davis as their director. 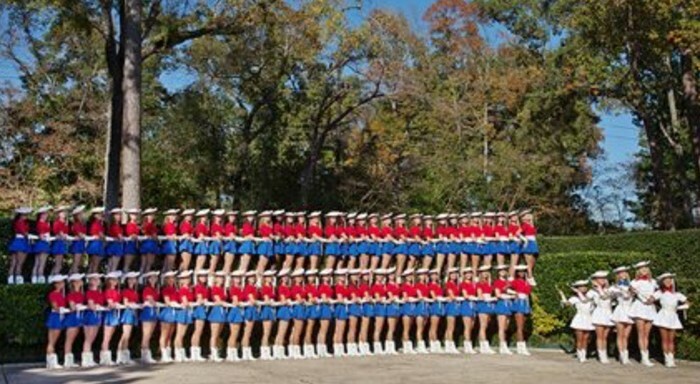 Over the years they have accomplished many things including the 1998 Macy's Thanksgiving day parade, and New Years Cotton Boll Classic in Dallas every year since 1951. 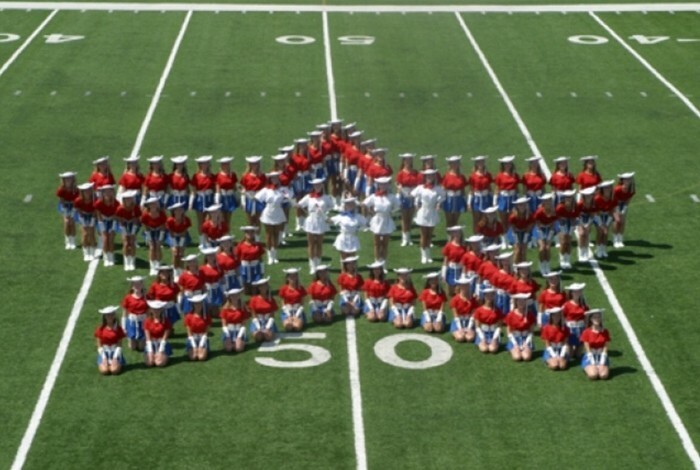 The Rangerettes have performed on four continents, in eleven foreign countries, twenty-three states, and Washington D.C. . 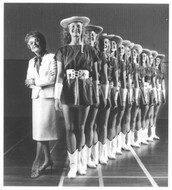 The Rangerettes' first professional choreographer was Denard Haden who was hired in 1948 retired in 1978 and died in 1983.